If we have another poor start then he’s put under the pump and deservedly so. If he starts 2-6 then he will struggle, but let’s wait to see if we do get to 2-6 first? Maybe? We could easily be 6-2 as well. The Bombers haven't played finals since 2012. 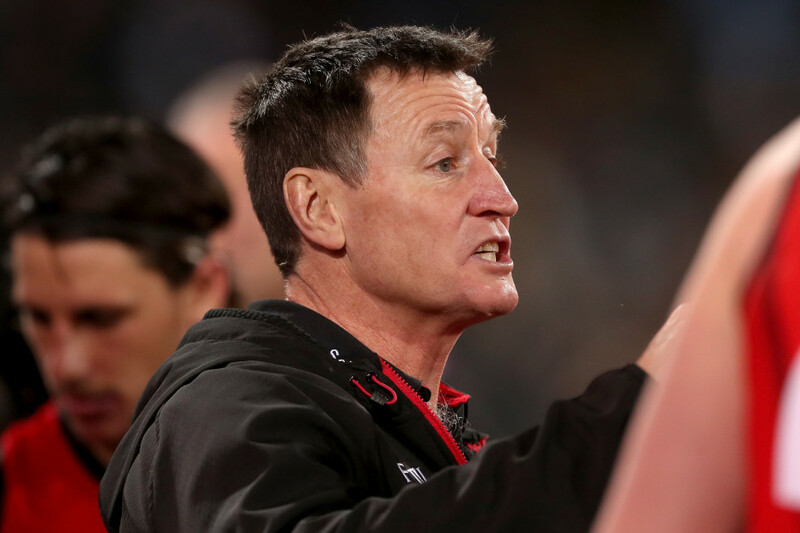 Essendon premiership player Tim Watson says Bombers coach John Worsfold could be under pressure this year. The Bombers haven’t won a final since 2004 after last making the eight in the 2017 season before a heavy loss to Sydney in that season’s Elimination Final. While Watson says JLT form shouldn’t be taken into account after defeats to Carlton and Geelong, he admits that once the season hits, Worsfold will be feeling the heat. 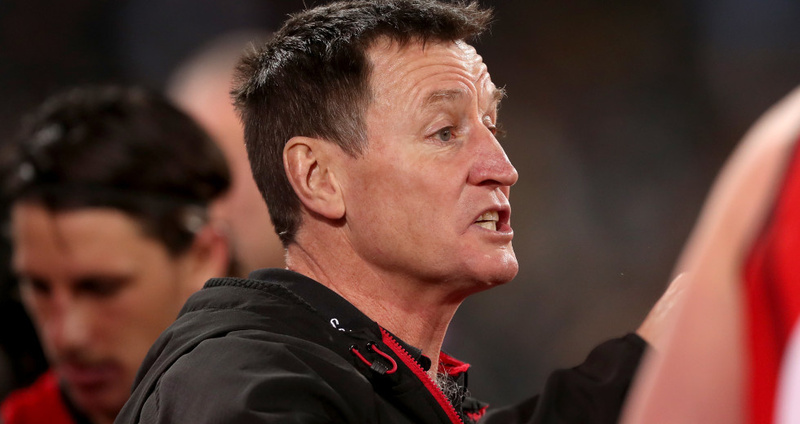 “I think there’s an expectation that Essendon will be a very good team,” Watson told SEN Breakfast . “If they don’t live up to that expectation (and) they don’t have a wildly expanded list of injuries to key players, then I think he will be under pressure. The Bombers will kick off their 2019 season against GWS on March 24. He’s not wrong Tim if we don’t win a final he gets the boot simple as that. 4 years wouldn’t be knee jerk. Nothing like a stock answer to a stock question given our list and '18 finishing form to be beaten up to a Coaches head on the block type story. Coach COULD BE under pressure. If I hear anymore of the team need more time to Gel I will spew. Um, i’m pretty sure it is? Literally? Like, there was a marketing campaign? Haha, yep. It was a membership drive. As in “no more excuses” for not buying a membership. Can you believe the balls on these farking guys? I’m trying to find the video to post. Problem is i think they’d already broken their membership record before the JLT even started. Dodoro has put a very talented list together under a fair bit of duress and now its up to the coaches and players to do the hard work. I am part of the “no more excuse” brigade also. Time to strike is now. As the last three years have shown the premiership is up for grabs.